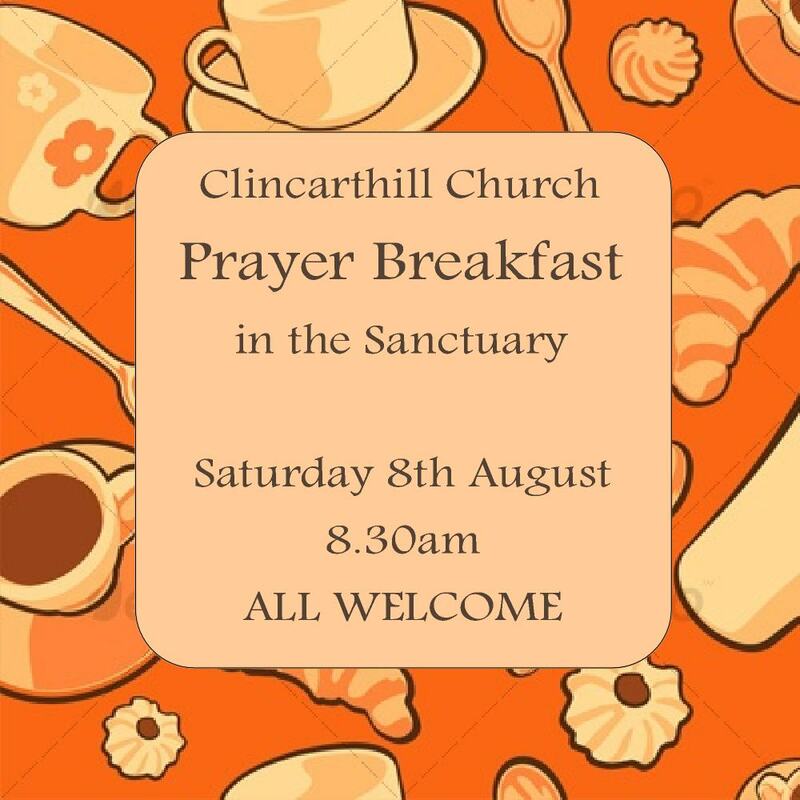 We are holding a Prayer Breakfast this Saturday, 8th August at 8.30am. All are welcome to join us. This entry was posted in Uncategorized on 6 August 2015 by admin.